Sony’s flagship game Killzone would be coming on PS3, the company has announced the date of its landing. 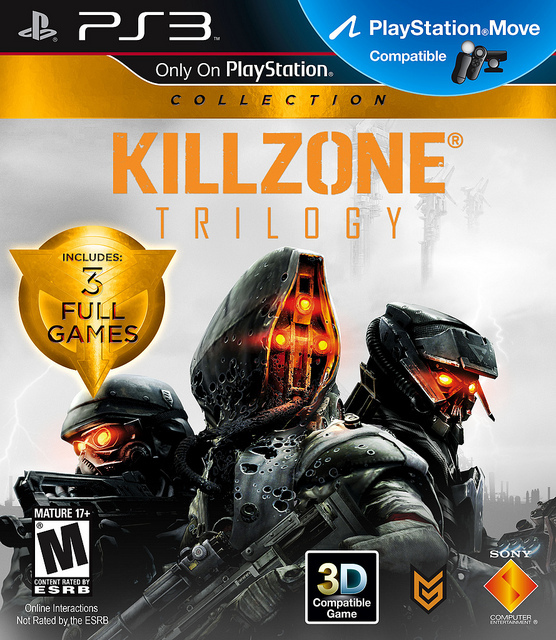 On October 23rd, the Killzone would be coming as trilogy box and would be costing USD 40 which is likely to cost Rs. 2200 in India. The Play Station blog has said that the Killzone Trilogy would be the new addition on their device and in addition to this it will also include the Killzone 2. It will also include the Killzone 2 and 3 for multiplayer and that too for free of cost.